Scandium is a transition metal with the lowest atomic number. It is a silver-white metal that develops a light yellow/pink cast when exposed to air. Scandium has a much higher melting point than aluminum, and like other transition metals, it is susceptible to weathering and will slowly dissolve in dilute acids. Scandium is a relatively soft element, resembling yttrium and other rare earth metals more than common ones like aluminum or titanium. Scandium is very light and has a much higher melting point than aluminum, making it of interest to spacecraft designers. It is not attacked by the 1:1 mixture of nitric acid (HNO3) and 48 percent hydrogen fluoride (HF). Scandium is the 50th most abundant element on the earth. It is very widely distributed, and occurs in minute quantities in over 800 mineral species. Scandium can be found in the minerals thortveitite, euxenite and gadolinite. 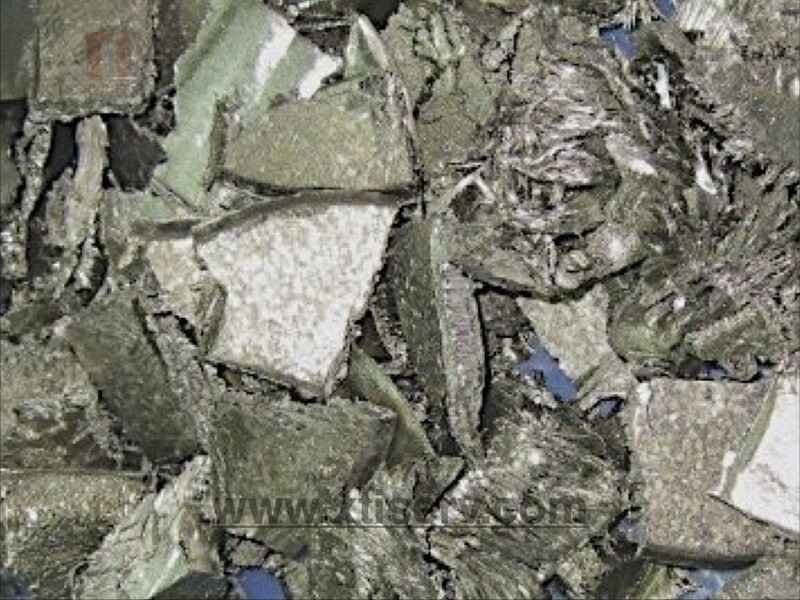 It is also produced as a byproduct of uranium refinement. The main use of Scandium is in the making of aluminum-scandium alloys for aerospace industry components in the manufacturing of aircraft. When added in a trace amount (about 0.1% to 0.5%) to aluminum, it increases the strength of aluminum manifold, without increasing its weight. Its use in aerospace industry though, is restricted to specialized aircraft owing to the high cost of this element. Another use of Scandium is in aluminum-scandium alloys for sports equipment, such as bicycle frames, lacrosse sticks, and baseball bats. This is done because the aluminum-scandium alloy allows for high athletic performance. Scandium is also used to make high intensity lamps. Scandium iodide is added to mercury vapor lamps to produce a light source with a color resembling sunlight, which is important for indoor or night-time colour TV transmission. The radioactive isotope Sc-46 is used as a tracer in refinery crackers for crude oil.